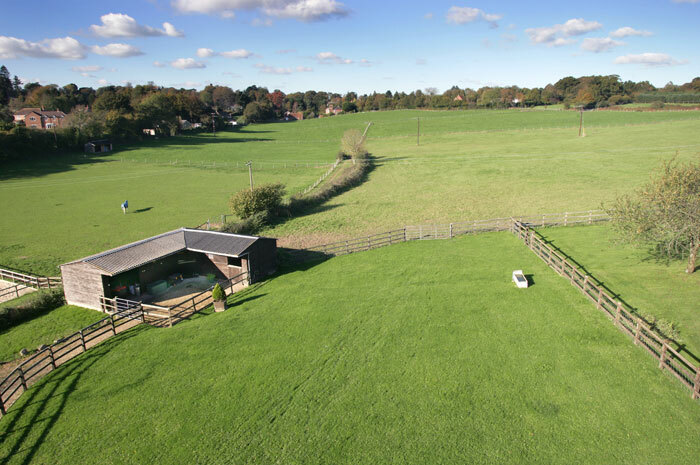 Recognised as one of the leading equestrian estate agents in the UK, we believe our experience in the sale of equestrian properties is unrivalled. 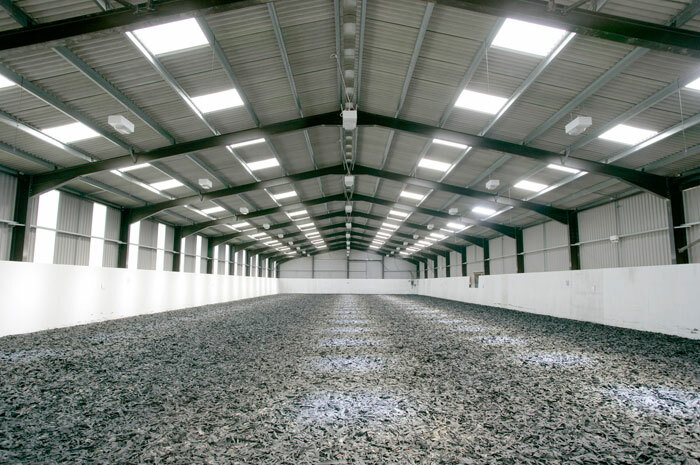 Whilst some agents claim to be equestrian specialists, at Fox Grant we truly are. 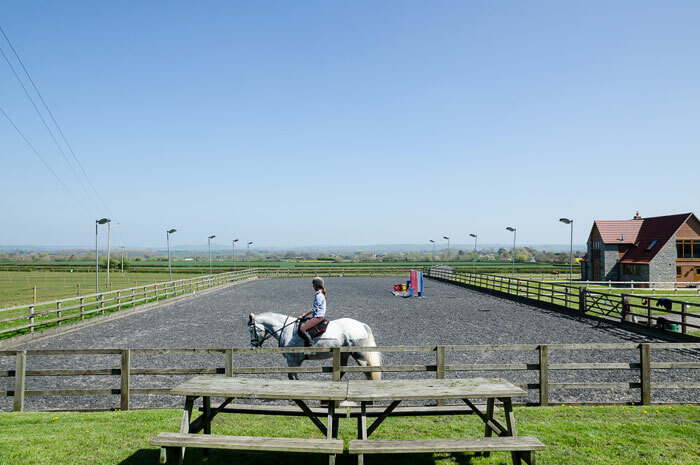 Many of our staff are regularly involved in a variety of equestrian disciplines with our Fox Grant Team Chasing Team achieving national success and comprehensive weekly coverage in Horse & Hound. 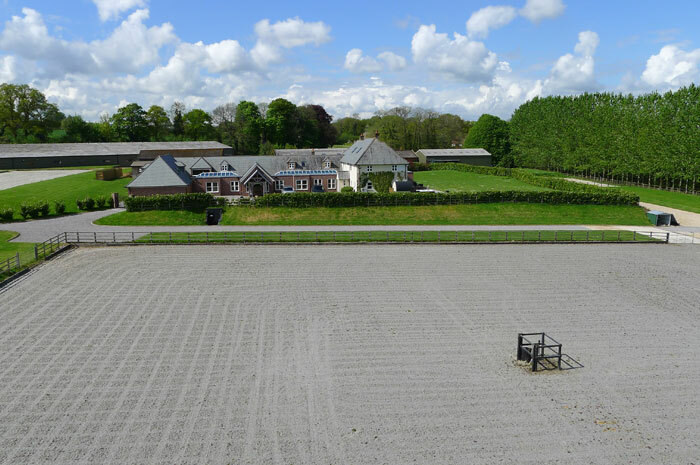 With our vast knowledge and experience in all equestrian matters, Fox Grant have achieved great results in selling some of the Uk's finest equestrian properties. 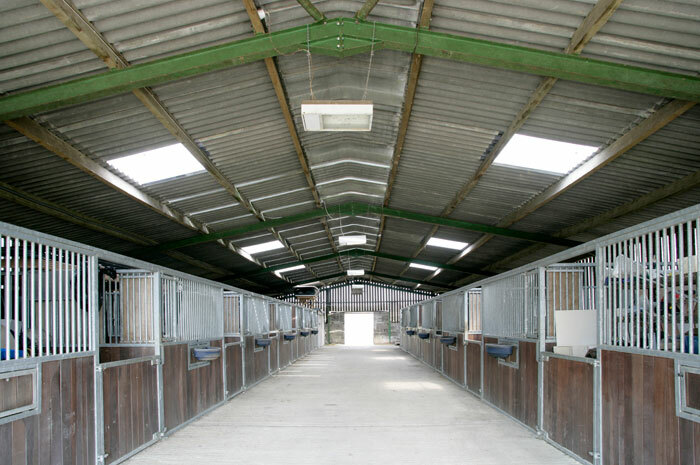 If you cannot find a suitable equestrian property which matches your requirements, please don’t hesitate to contact the team as we often have equestrian property for sale and equestrian property to rent, available privately. 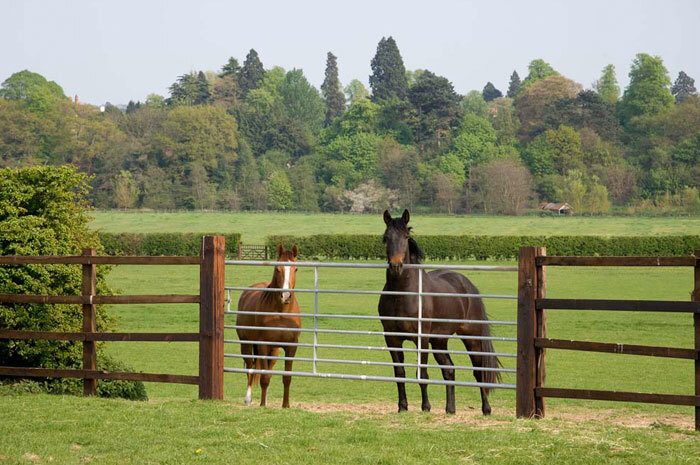 We have a strong pedigree in the sale of stud farms across southern and central England.